Supersonicsoul - The Sonics Blog! 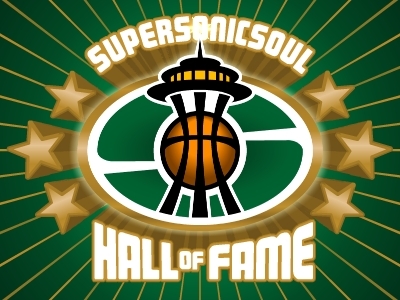 : The Seattle Supersonics on Public Radio? Sports on public radio? What's this world coming to? As hard as it is to believe, I will be on KUOW this weekend taking about the Seattle Supersonics — and it won't be about the stadium! The always funny John Moe from "Weekend America" is doing a story on fans who root for their teams to lose, and we talk about the conflicted emotions of watching the Sonics come back from 25 down to win a meaningless game. The piece will air during "Weekend America", this Saturday at noon locally on KUOW, or you can download the podcast. And, no, I don't know what a podcast is. Nice work, Paul. 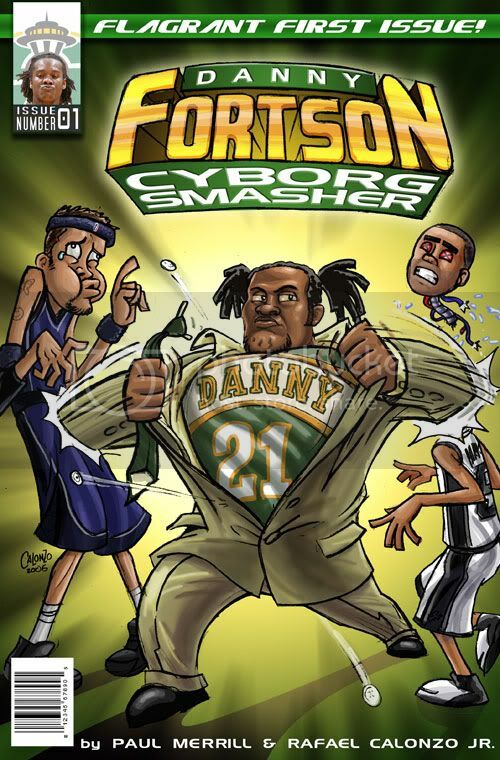 Try to work in a comment about how if Rashard winds up twisting his ankle between now and the end of the season, they should dust his leg for Clay Bennett's fingerprints. That was great, Paul. So was the bit about the guy who waits in line for SNL seats.